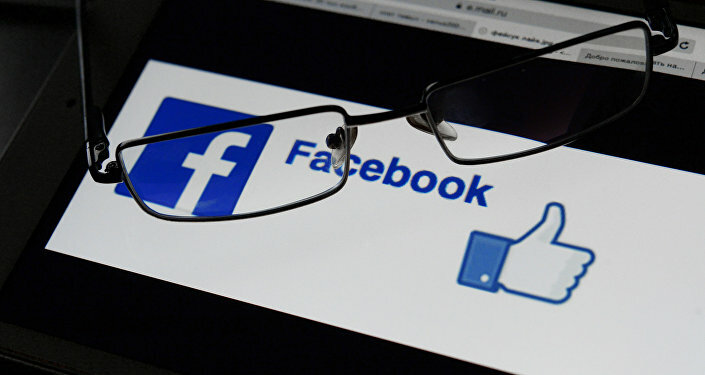 ST PETERSBURG (Sputnik) – Facebook is transforming into a manipulative tool of the US intelligence services and a lever to influence the domestic policy of other states, Russian Foreign Ministry spokeswoman said. 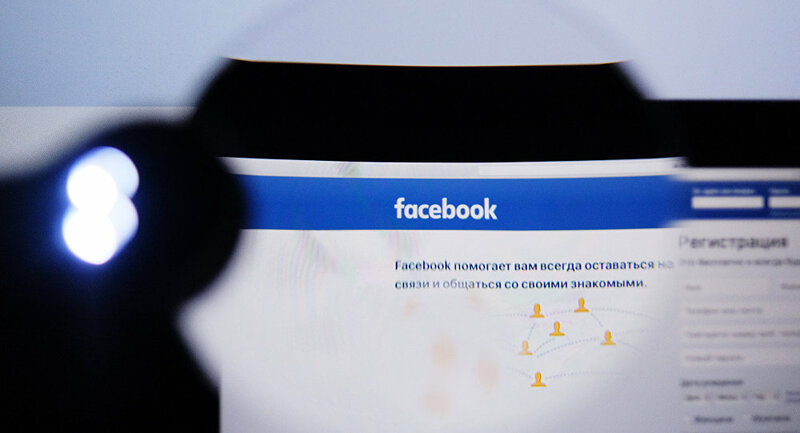 "Facebook continues to follow the path of stricter censorship… [Facebook], which was presented and has established itself as a means of free communication and exchange of various kinds of content, is now being transformed into an instrument of US intelligence agencies to cleanse the information space of materials that are unwanted by Washington," Russian Foreign Ministry spokeswoman Maria Zakharova told a briefing on Thursday. As an example, she named the agreement between Facebook and the Atlantic Council stated to be aimed to help monitor attempts to spread "disinformation" in elections around the world. She further called the process "a manipulation and a deception" stressing that "the fighters for free democratic elections and the purity of the information space themselves are engaged in interference in affairs of other states and in the dissemination of false information." In addition, she said that under the pretext of fighting fake news, Facebook planned to check the personal data of users, as well as audio and video materials. After the 2016 US presidential election, Facebook said it would take a number of steps to improve transparency, including stricter rules for ad placement, fact-checking photos, videos and links, as well as adding technology to get rid of fake accounts and improve security. The United States has accused Moscow of meddling in its 2016 presidential election, with Russian authorities denying the accusations as groundless.